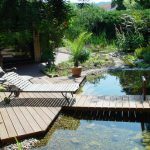 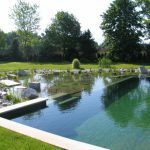 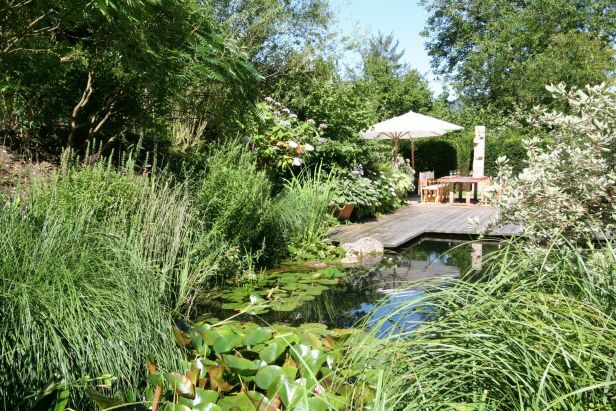 Amidst the regular and concrete swimming pools that are best-loved by most people, these natural swimming pool ideas are worth the efforts. 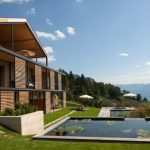 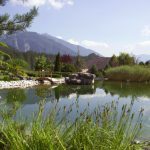 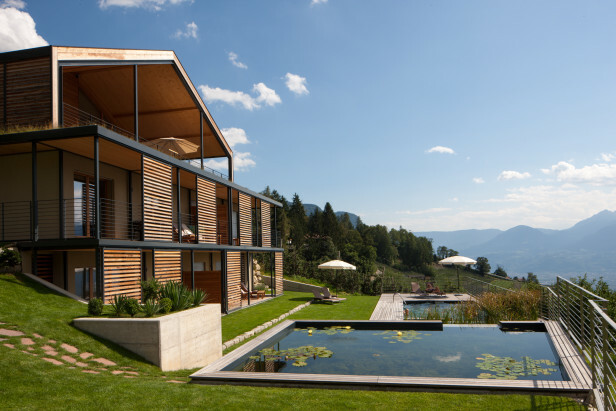 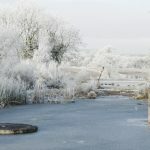 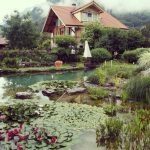 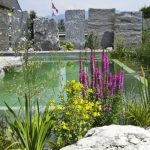 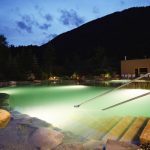 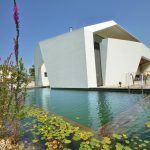 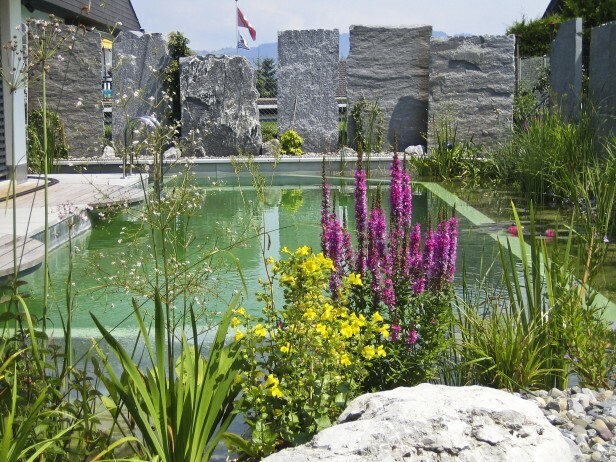 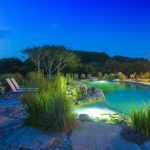 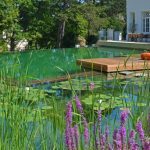 In recent times, people steal a glance to natural swimming pools due to its easy maintenance and picturesque appearance that imitates the environment around a lake or pond. 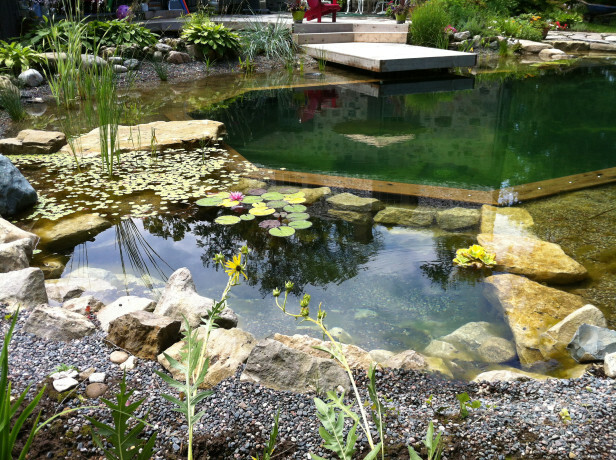 Since it is purely natural, no chlorine or other chemical compounds used to purify the water. 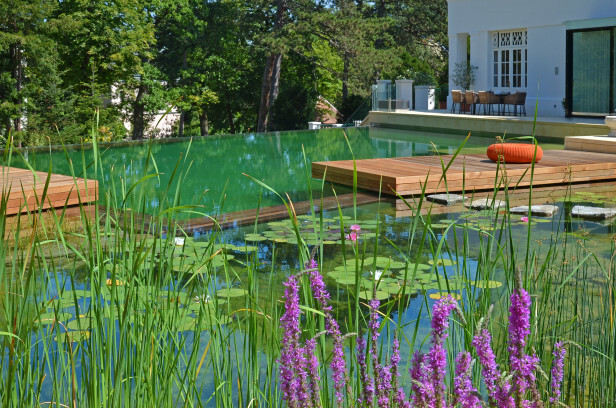 Instead, the pool takes advantages from the biological filters and water in motion to clean the water. 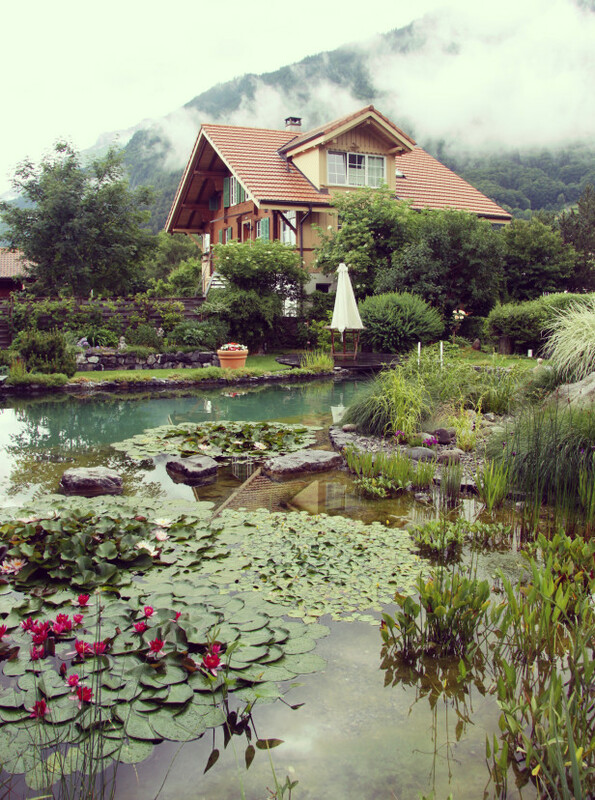 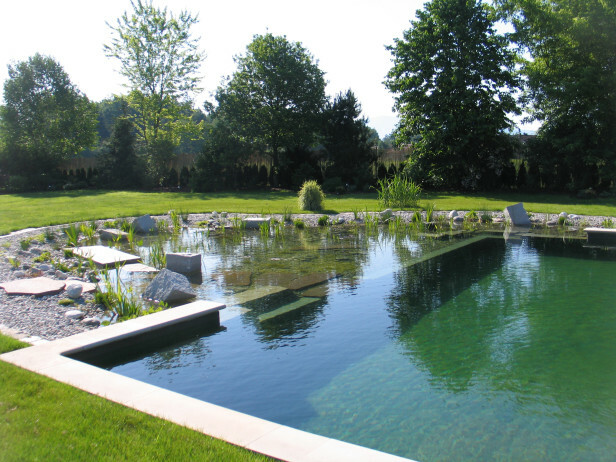 Natural swimming pools may come in variety of size and design. 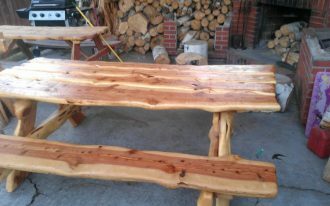 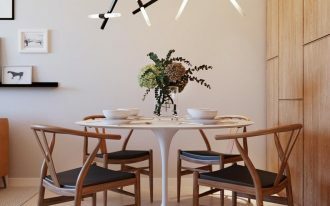 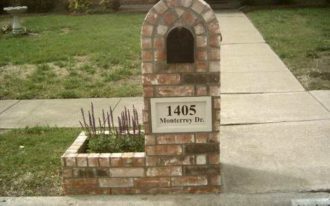 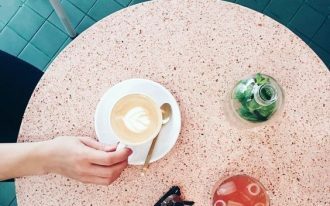 The most important aspect is to create natural ambiance as much as possible. 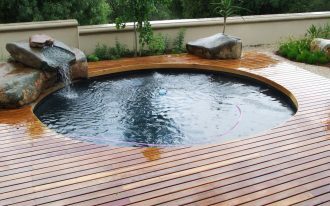 A lot of swimming pool specialists develop fresh designs in installing the pool that are really helpful for swimming pool enthusiasts. 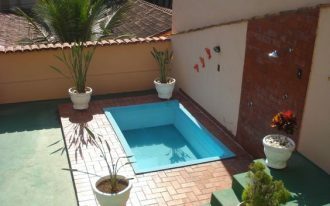 In terms of the expense, the cost may more or less take similar amount as constructing concrete swimming pool. 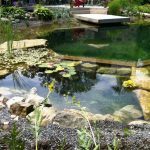 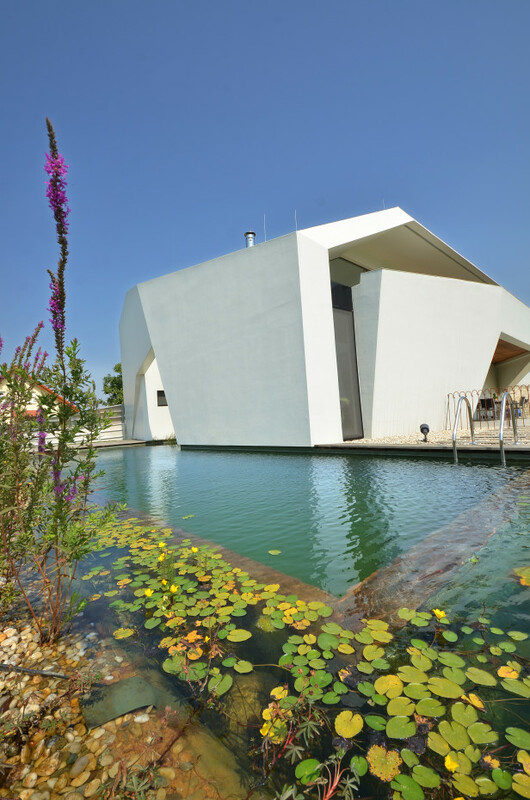 To construct the natural pool, there are several compatible plants that may work well as water purifying and oxygen supplier, such as water lillies, pond sedge, cattails as emergent plants, floating plants like common duckweed, and many others. 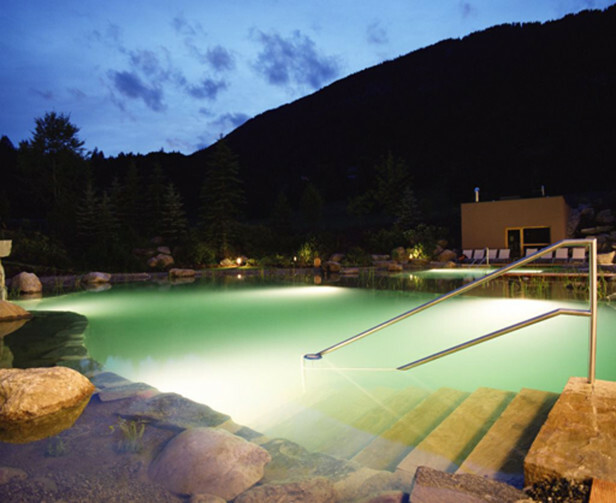 For natural factors, pebbles or rocks are evenly spread across the entry line of the pool. 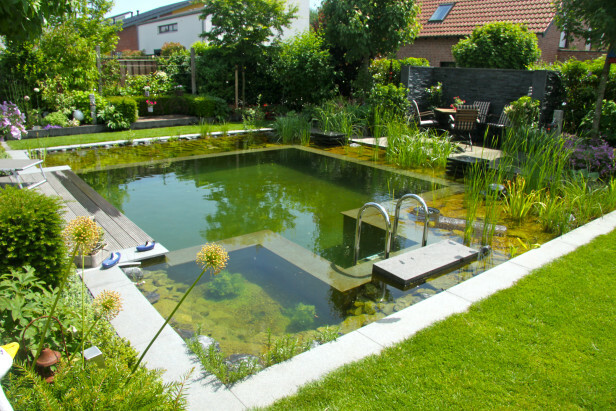 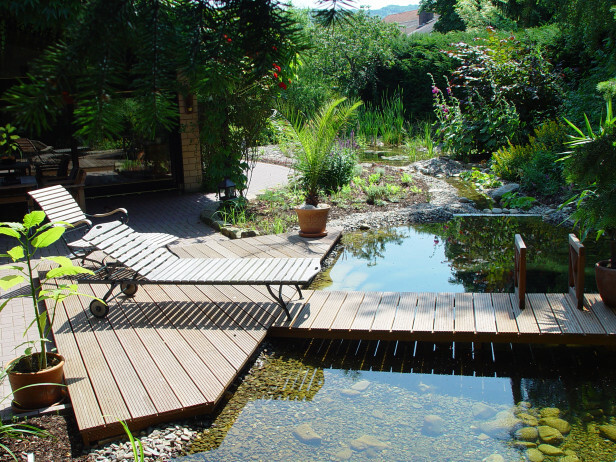 There are multitude of benefits about natural swimming pool apart from its easy maintenance. 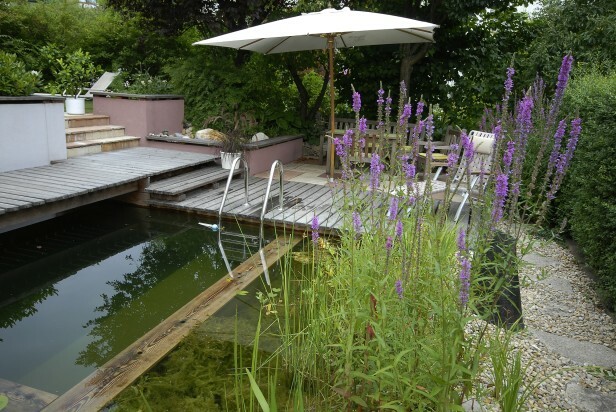 Natural swimming pool is more eco-friendly in its system as it does not use certain chemicals. 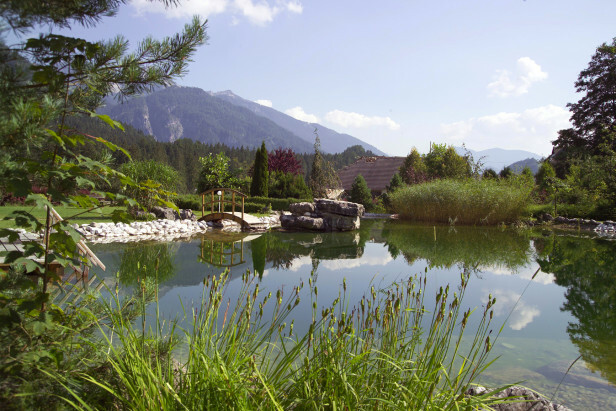 Every process takes place is highly dependant on the natural plants that thrive in it. 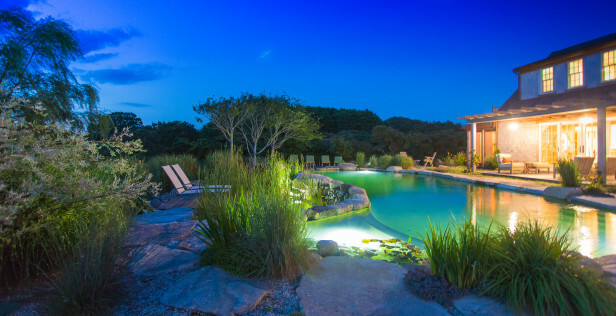 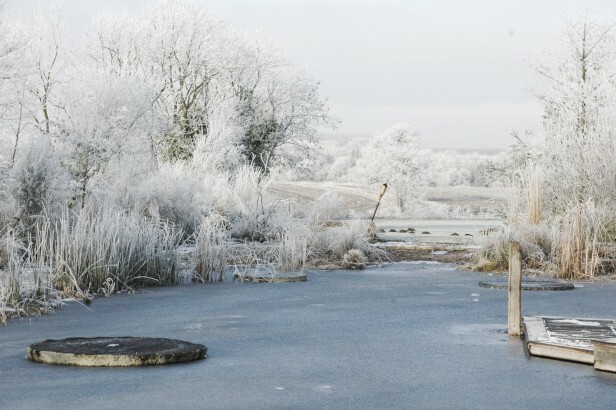 Also, the seasonal climate change won’t be a big issue when owning natural pool. 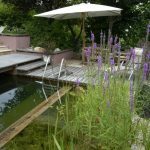 However, always remember to regularly ensure that no food source for animals (usually frogs) that may be attracted to inhabit the pool.